inflatable slide bouncy castle hire liverpool. 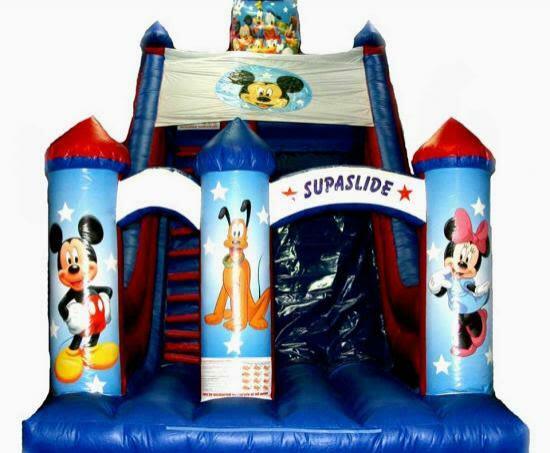 24ftlong x 28fthigh x15ft wide disney megga Slide Castle red and blue new for 2015. 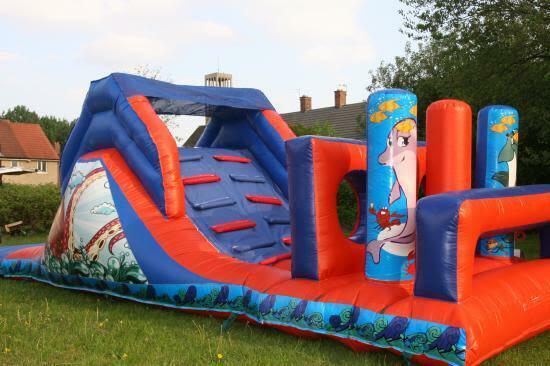 15ft x 15ft Harry Potter Slide Castle.